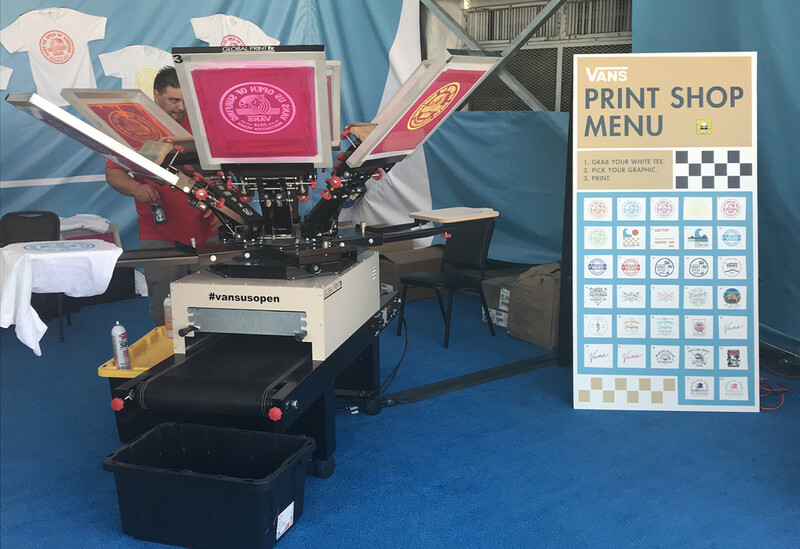 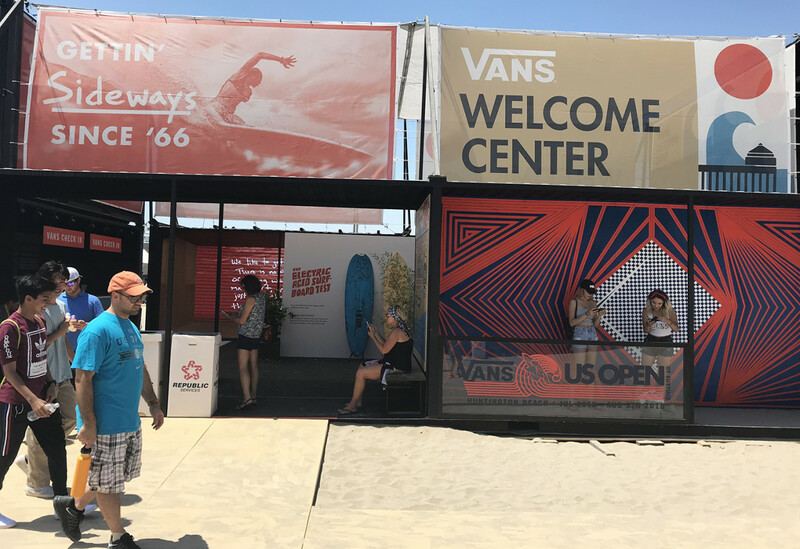 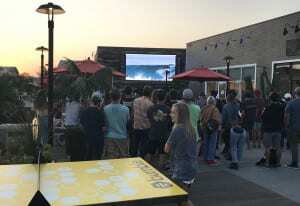 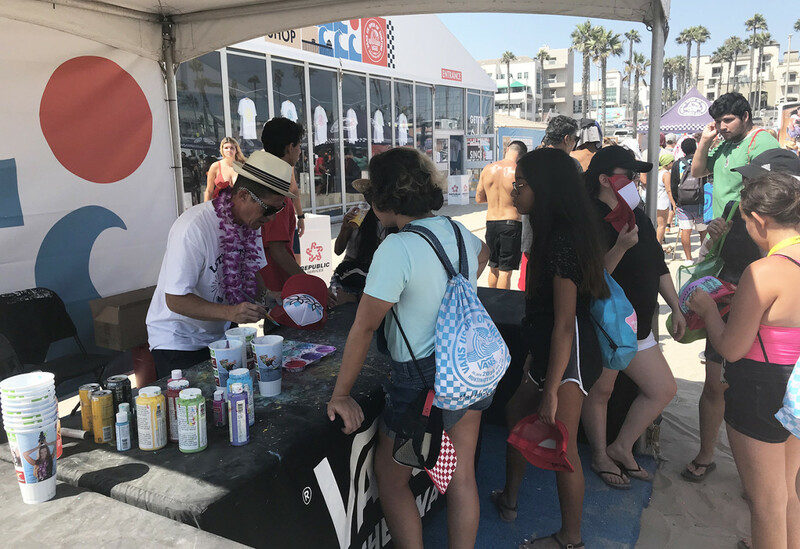 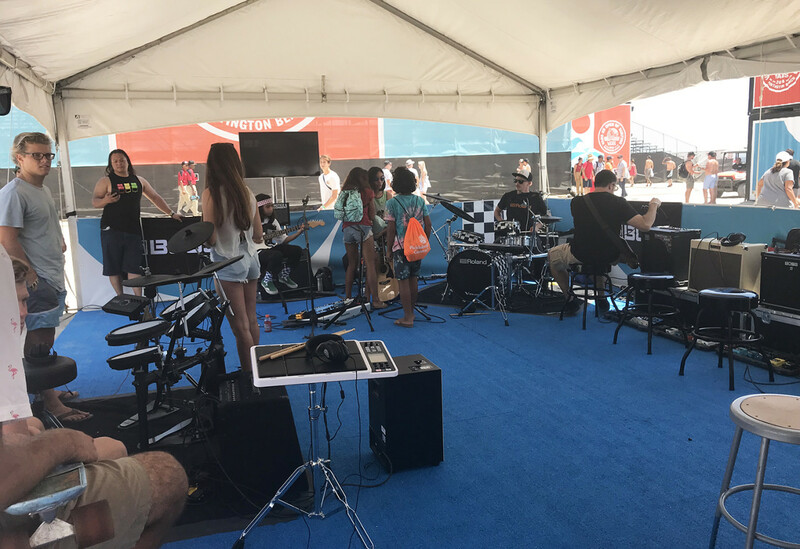 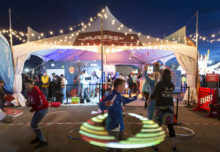 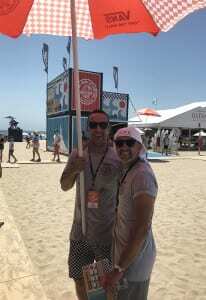 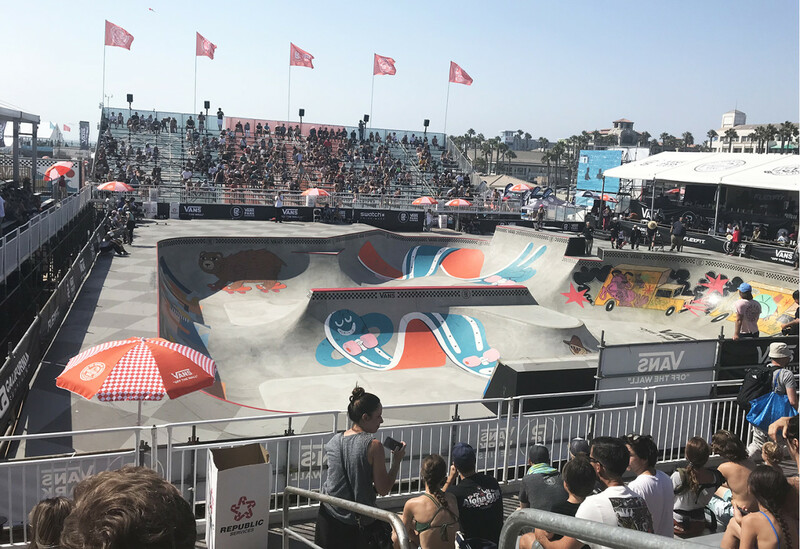 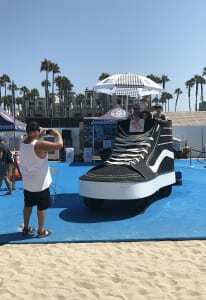 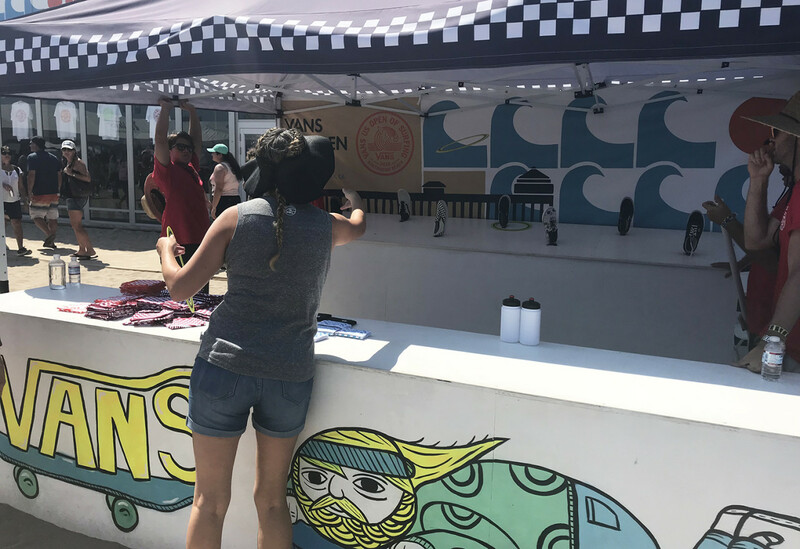 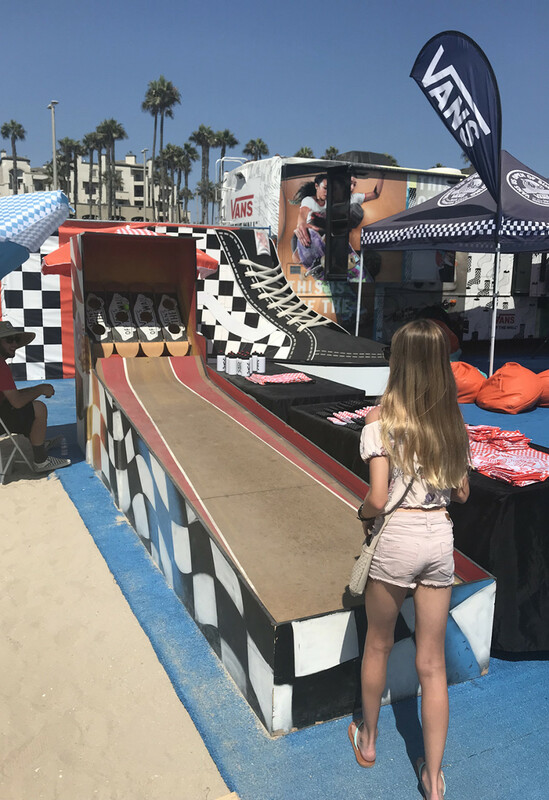 The annual Vans US Open of Surfing, a massive, free-to-the-public action sports festival, features world-class surfing, skateboarding and BMX biking competitions in Huntington Beach, CA, but it’s also home to an array of sponsor activations. 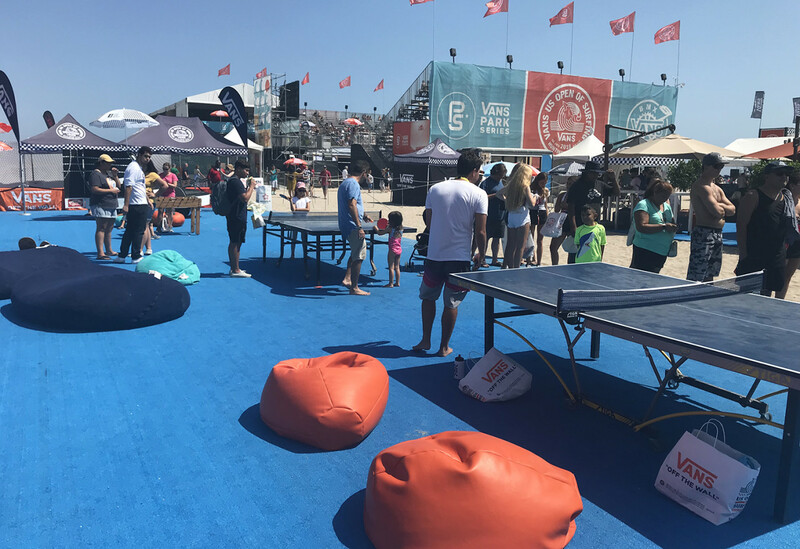 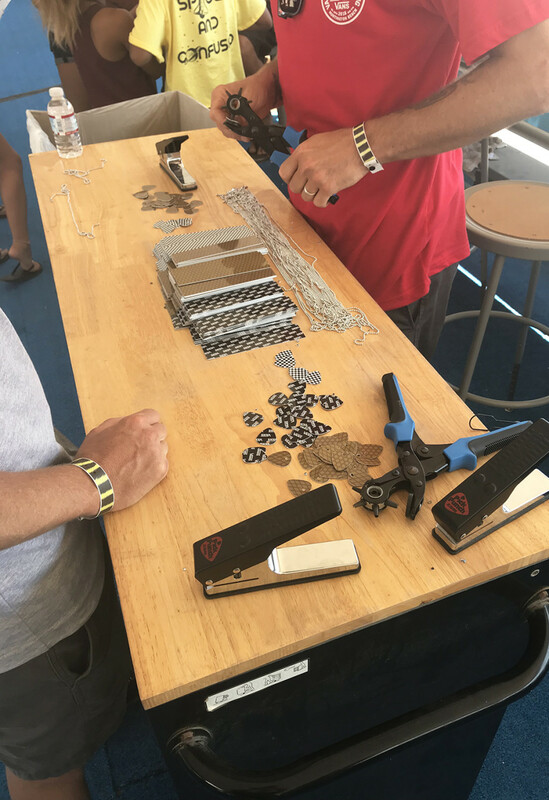 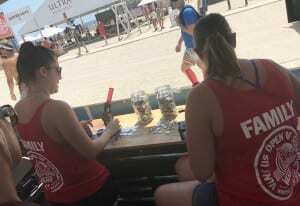 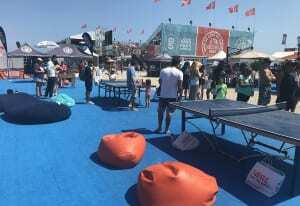 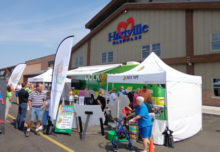 At this year’s event, held July 28 to Aug. 5, more than 20 brands pitched tents and erected beach builds on the sand, which, we learned, is prime real estate for marketers seeking to reach the laid back, family-oriented and eco-conscious consumers the event attracts. 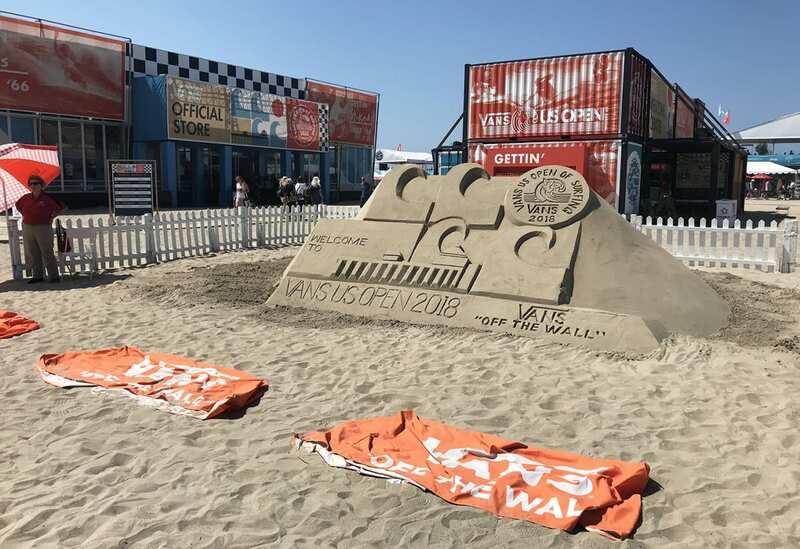 A standout brand, naturally, was Vans, title sponsor of the Open since 2013. 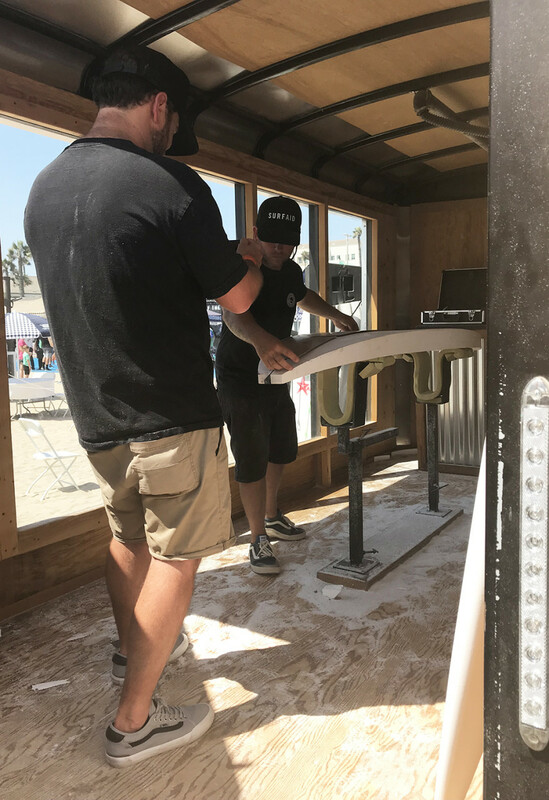 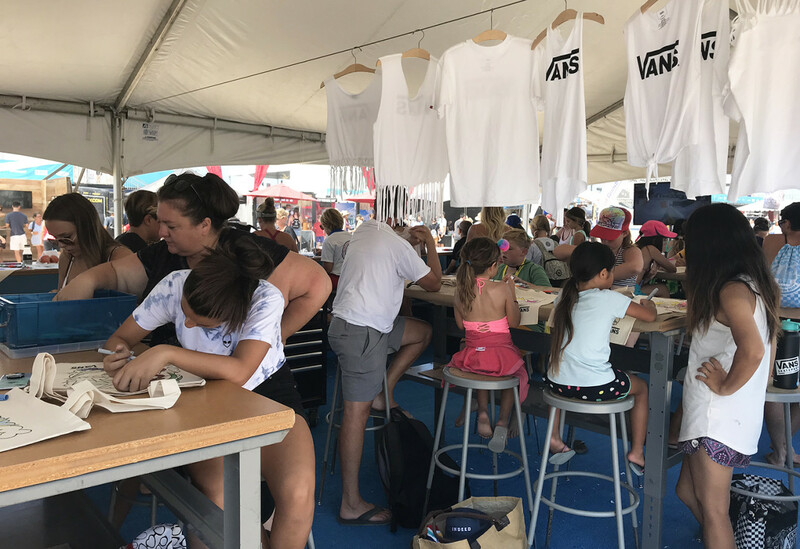 The SoCal-based shoe and apparel brand provided a slew of creative activities for attendees, from tote bag coloring to surfboard shaping workshops to guitar lessons. 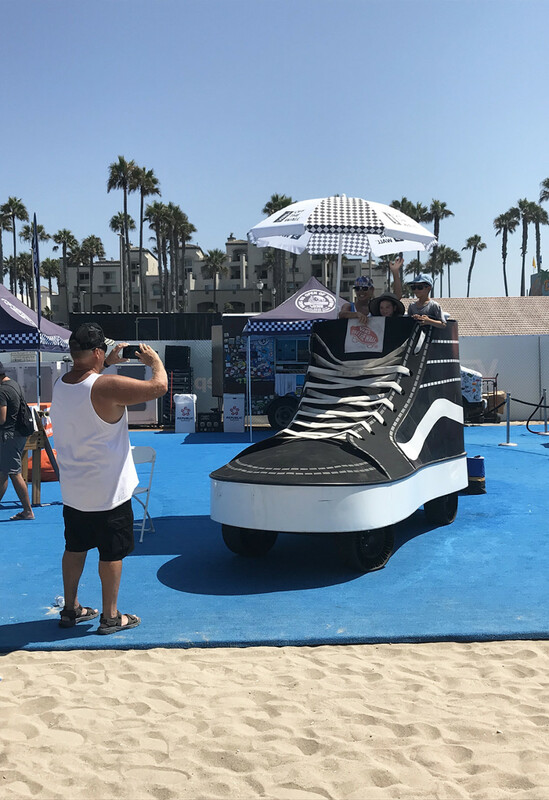 EM surveyed the sunny scene this year, capturing Vans’ brand engagement in full effect. 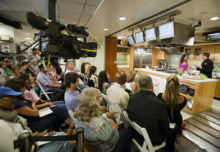 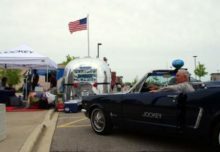 Check out our photo tour below for a taste of the action.